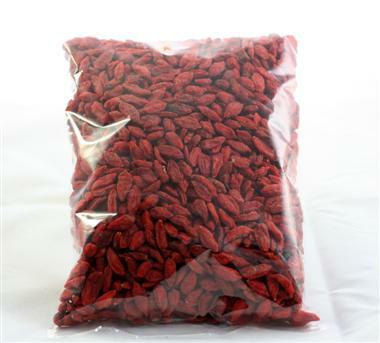 Gojis are edible fruits and sold dried, they can be eaten directly from the bag by people of all ages, including those with different physical disabilities or pregnant. They can also be added directly to yogurt, breakfast cereals, fruit salads or vegetables, smoothies, breads or any cakes. There are no hard rules to eat these berries, they can be eaten at will. The optimal dose is usually considered a handful (20g-40g) per day. Being a fruit it can be good combination to take at work or school as well. It is advisable to store in air tighten bags or packages, cool and dry, for durability.